The characteristic koalas, kangaroos, possums and wombats of Australia share a common American ancestor, according to genetic research from Germany. A University of Muenster team drew up a marsupial family tree based on DNA. 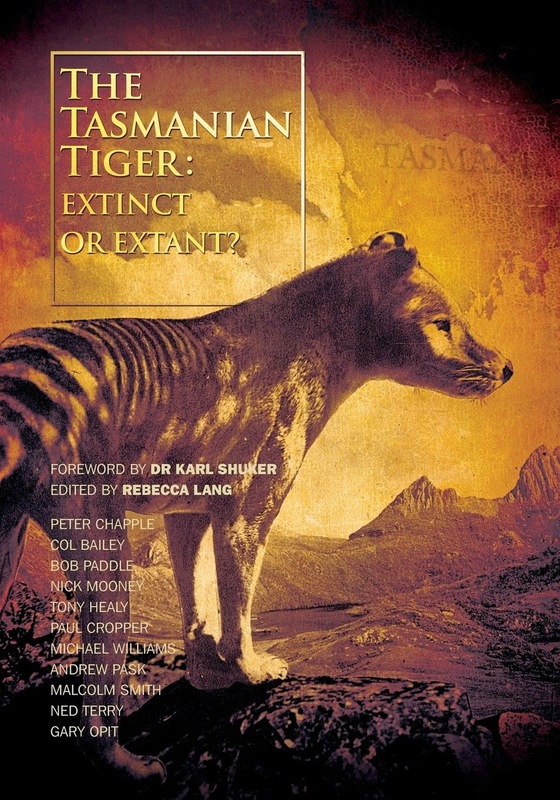 Writing in the Public Library of Science (PLoS) Biology journal, they suggest a single marsupial species moved from the Americas to Australia. 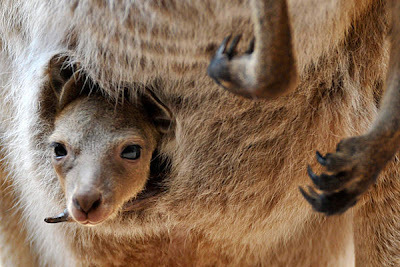 Marsupials differ from other mammals in that mothers carry their young in a pouch after birth. 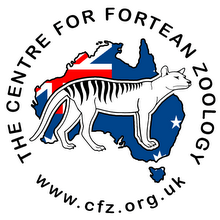 As well as the familiar Australian species, the family includes the opossums and shrew opossums of North and South America, and also has a presence in Asian countries including Indonesia and Papua New Guinea. "I think this is pretty strong evidence now for the hypothesis of a single migration [to Australia] and a common ancestor," said Juergen Schmitz, one of the research team. The research was made possible by the recent sequencing of genomes from two marsupials - the gray short-tailed opossum (Monodelphis domestica) from South America, and the Australian tammar wallaby (Macropus eugenii). The Muenster researchers looked for DNA elements called retroposons. These are fragments that have been copied and inserted back into DNA in a random fashion at some point during the animal's evolutionary history. They are among the "jumping genes" that can scatter genetic information along the genome. If two species carry the same retroposon but a third does not, that indicates that the first two are more closely related to each other than they are to the third. Sometimes one retroposon is inserted in the middle of another, again giving vital clues as to the sequence of events in a family's evolution. Using this method, they showed that the American opossums separated from the main lineage first. Then at some stage an ancestral species migrated to Australia and gave rise to the various families found there now. When exactly this happened is still unknown, as this kind of analysis does not show when in evolutionary time the retroposons were inserted. "Maybe it's around 30-40 million years ago, but we cannot say because jumping genes do not give this information," Dr Schmitz told BBC News. "It's now up to other people, maybe from the palaeontology field, to find out when exactly it happened." The overall marsupial history is virtually a circular migration. The earliest identified species (Sinodelphys szalayi) is known from 125-million-year-old fossils found in China. Subsequently the family - or perhaps a single species - moved across the super-continent of Gondwana into what is now South America. The marsupial family began expanding about 70-80 million years ago. After crossing into Australia, they penetrated north into the Indonesian archipelago - almost returning to their Chinese homeland.